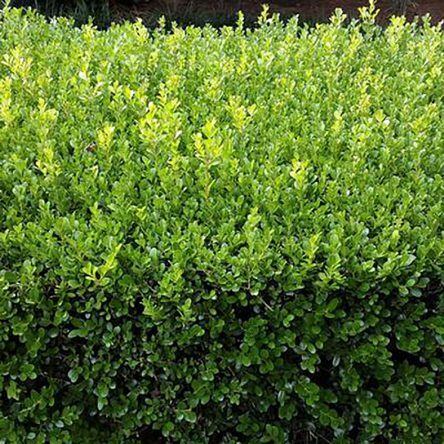 This compact, oval shrub displays small, bright green leaves. It is a slow grower reaching 3 to 4 feet tall and wide. 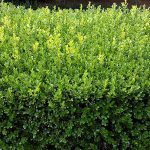 It can be sheared into beautiful screens, globes or hedges. Also excellent as a landscape specimen.